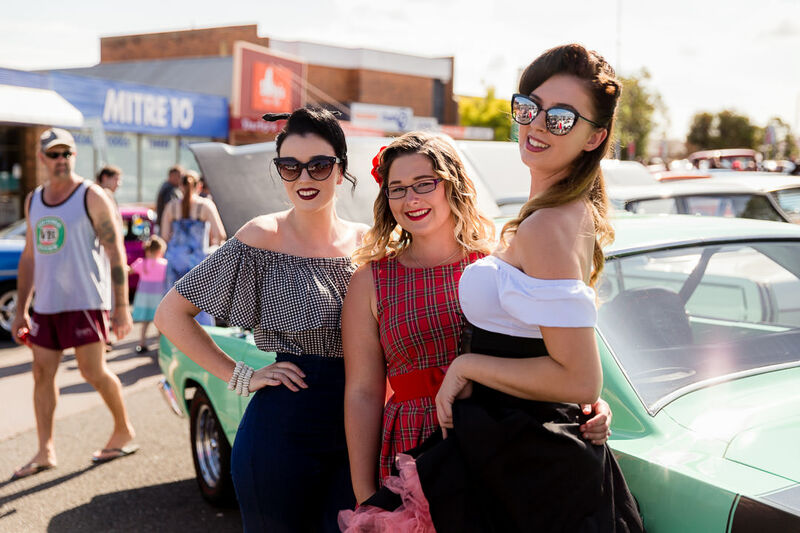 The annual Kurri Kurri Nostalgia Festival is all about Rock n Roll, Classic Cars, Hot rods, Fashion, Music, Dancing and everything good about the 50’s and 60’s. 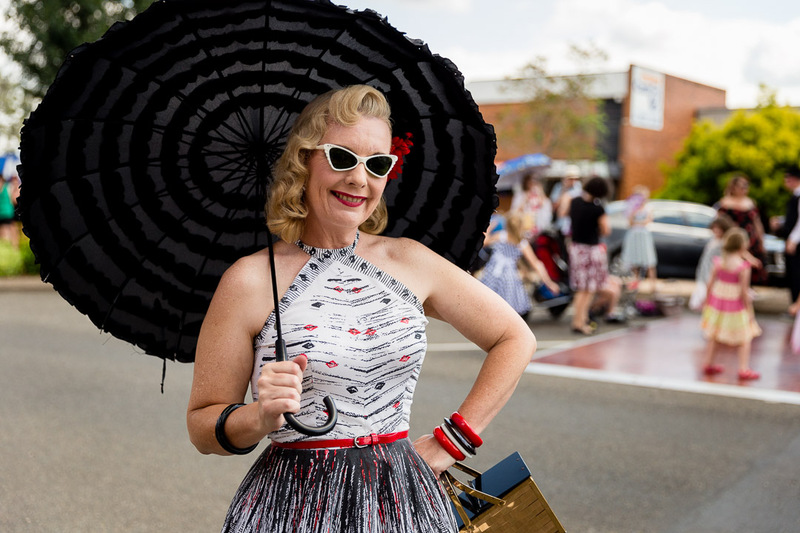 The weekend attracts large crowds of people from all over Australia to join in the atmosphere as the town centre is transformed into all the glory of a bygone 50’s and 60’s era. 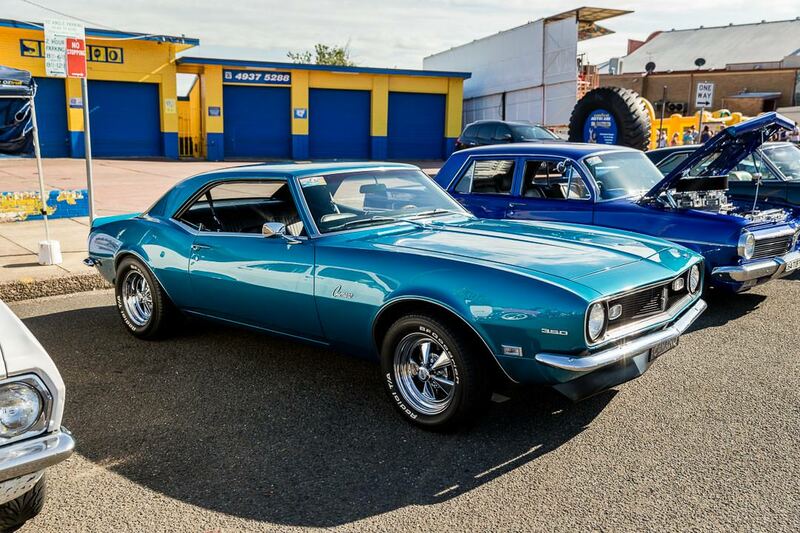 There’s a classic car and hot rod ‘Show and Shine’, over 150 retro markets stalls and food vans, lots of free entertainment, rock n roll dance demonstrations, main stage performances, talent quests, feature bands, fashion parades, best dressed competitions, side show alley and much more. Plus nightly events with lots of great ‘rock n roll’ and ‘rockabilly’ dances at local venues. 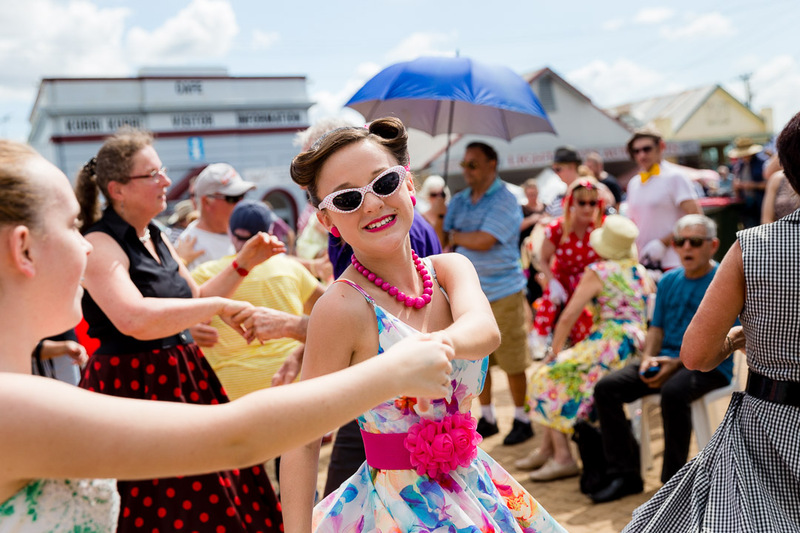 The festival is free to enter and tickets to indoor shows may be purchased through the Kurri Kurri Visitor Information Centre or at the event door.